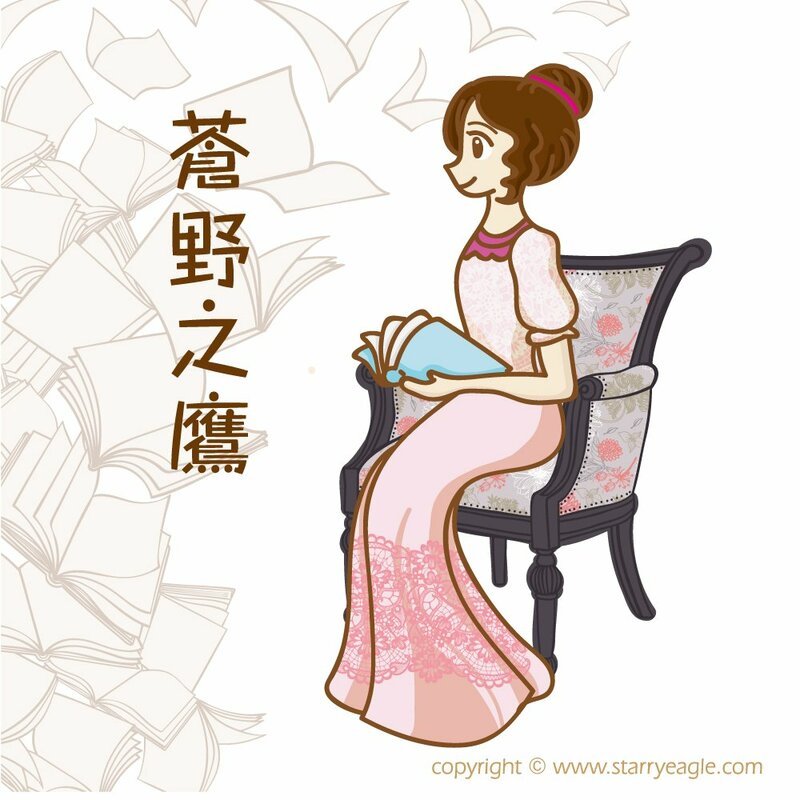 Continue reading "我敢交付真心，你敢嗎？–《戀愛挑戰書》瑞秋．康恩 & 大衛．里維森"
Continue reading "謊言與真實交織的謎宮–《別相信任何人》S. J. 華森"